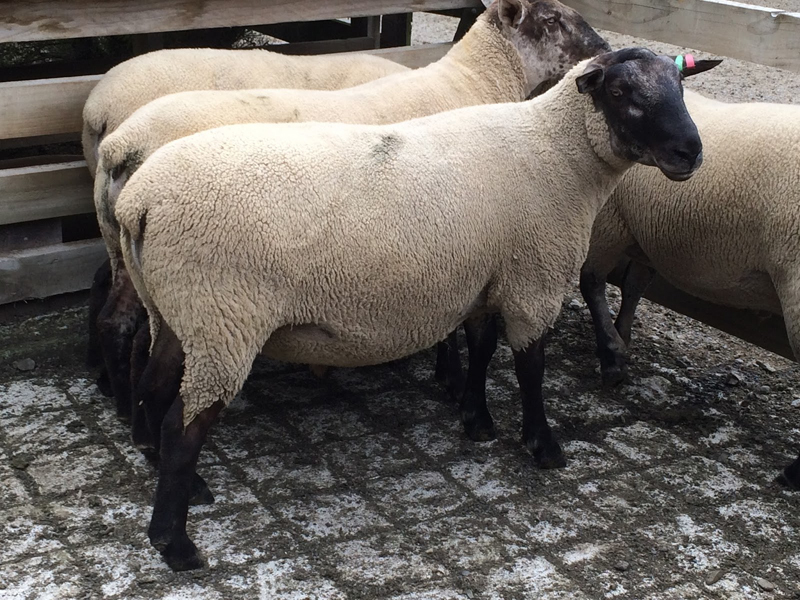 Pahiwi rams are bred for high production and strong constitution. 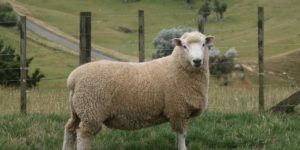 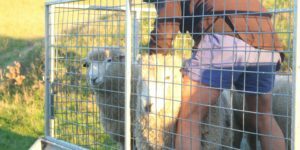 We specialise in breeding hill country sheep genetics. 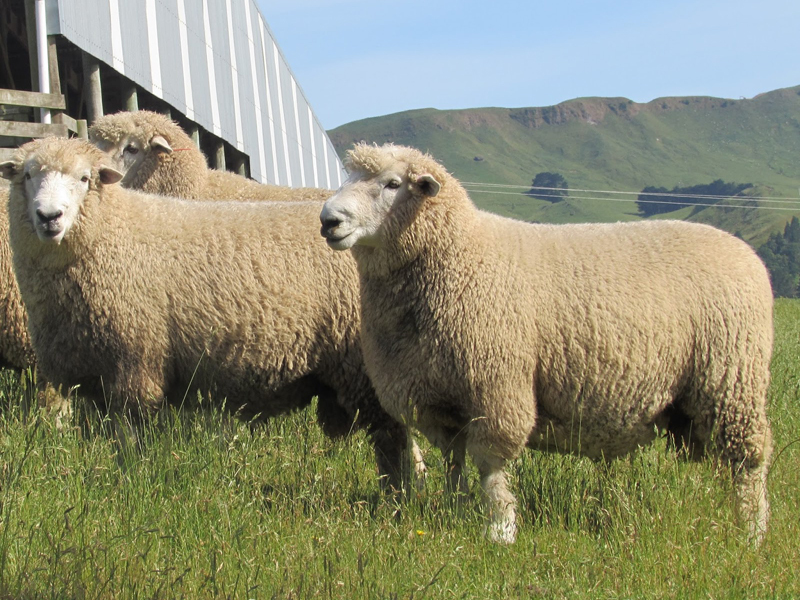 Proven in a range of climates, disciplined selection for well muscled hardy sheep with high fertility, survival and growth rates. 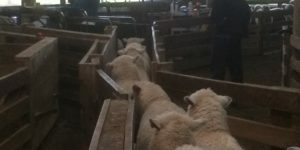 Selection emphasis has been placed on breeding for a high performance terminal sire with high survival, growth rate and increased meat yield via eye muscle area scanning. 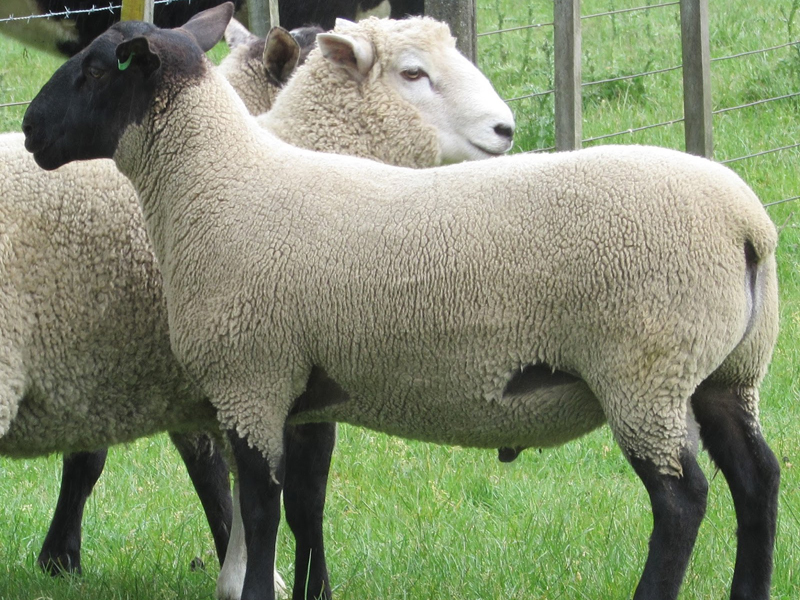 Selection emphasis has been placed on breeding for hardy terminal sires with high survival, growth rate and increased meat yeilds through use of EMA scanning and DNA testing sires for T+ muscling.